On Egypt Defense Expo (EDEX-2018) opening day, one of its participants, the Russian tank manufacturer Uralvagonzavod, celebrates the 120th birthday of the eminent inventor of T-34 tanks, Mikhail Koshkin. 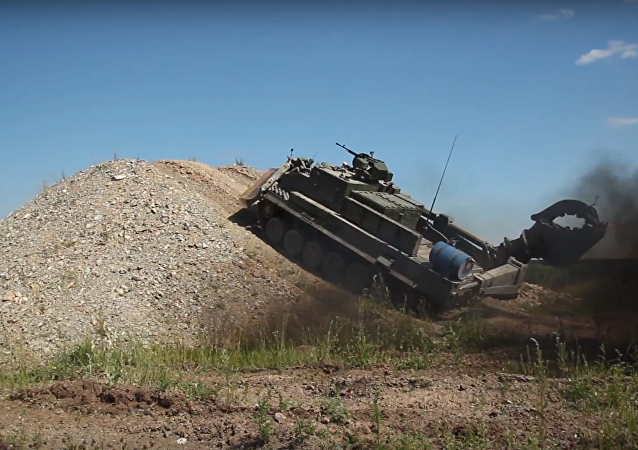 The BMPT-72 Terminator tank support combat vehicle has recently proven its worth in the Syrian conflict, and began to be introduced into the Russian Army in April. Photos of classified assembly shops at the Russian main tank factory, Uralvagonzavod, have been posted on the factory’s official Facebook page. The photos show the assembly of the “Terminator” tank support vehicle. 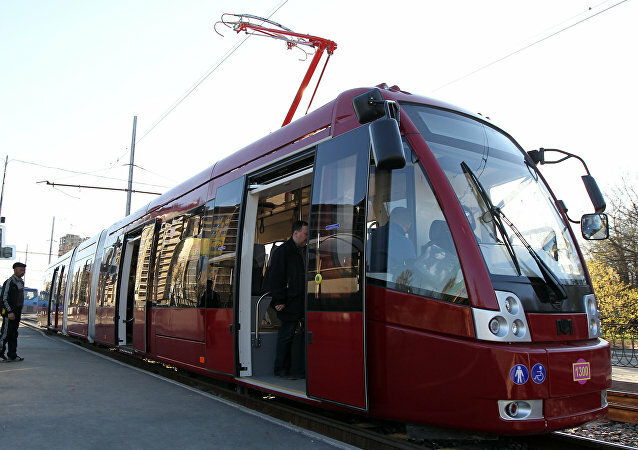 Authorities in Kazan are up in arms against vandalism in their effort to enhance the image of having safe and friendly transport infrastructure in their city. 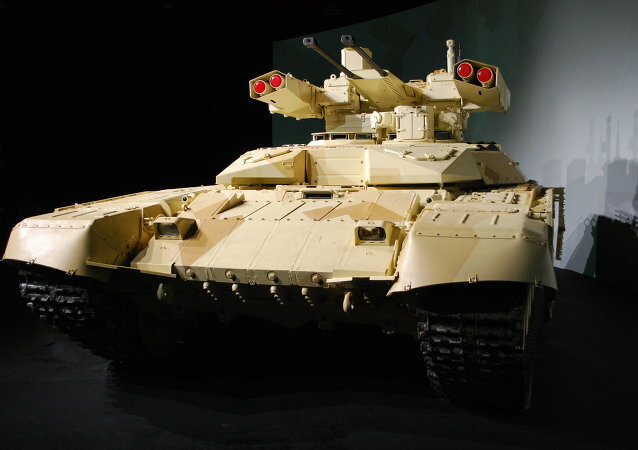 The delivery of Russian-made T-90 tanks will significantly increase the potential of the Iraqi military, according to Russian military expert Igor Korotchenko. 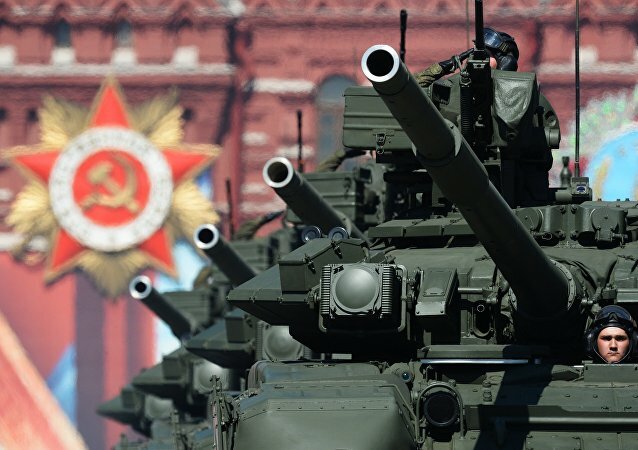 He suggested that the Iraqi side would receive "hundreds" of Russian tanks. 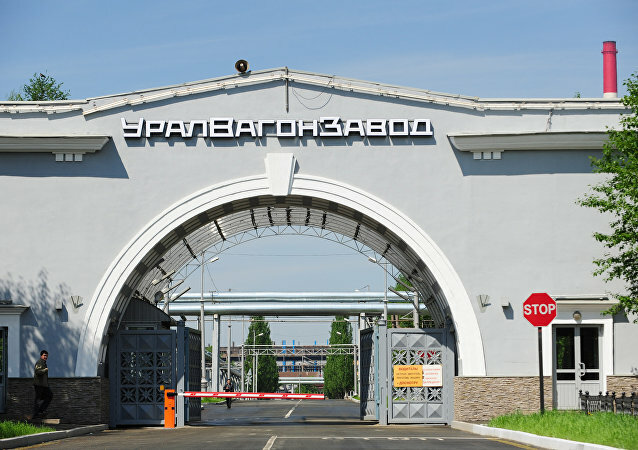 Ukraine's National Anti-Corruption Bureau has mistakenly accompanied a tweet about the arrest of the management of the Lviv Armored Vehicle Factory with a photo of Uralvagonzavod, the Russian tank and machine-building plant best known for its production of the T-90 tank. The flub caused a mild uproar on the Bureau's Twitter page. One of Russia’s most advanced weapons, the BMPT-72 "Terminator 2" combat machine, has been spotted at the Hmeymim airbase in Syria. On Monday, Tekhmash, the company developing shells for the Armata T-15 and Kurganets-25 infantry fighting vehicles, announced that all-new smart munitions will be delivered by next year. Russia will start the mass production of the advanced T-14 Armata battle tanks in 2018. 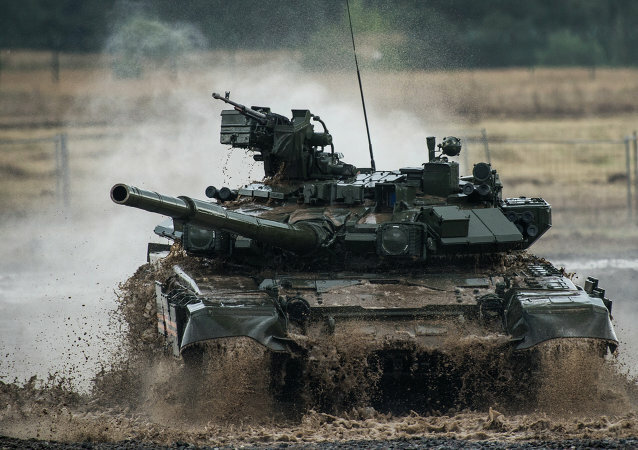 The latest modernization of Russia's main battle tank, the T-90, will embrace the firepower capabilities of the advanced T-14 Armata. The Uralvagonzavod machine building company recently published the tank's photo for the first time. 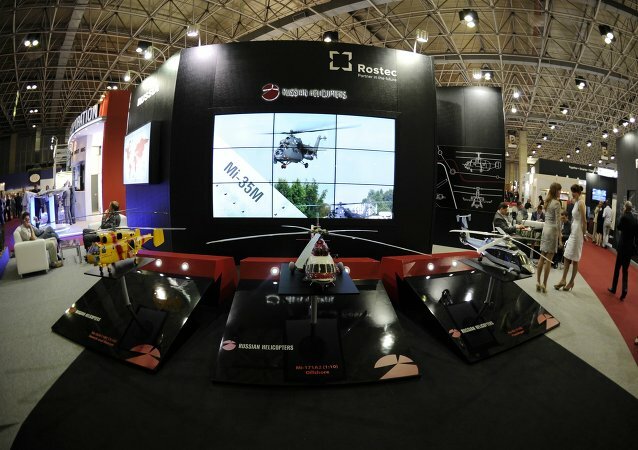 Maxim Kuzin, representative of Russia’s machine-building company Uralvagonzavod said that Saudi Arabia showed interest in buying Russian wind-powered energy generators. The Russian Defense Ministry and the Uralvagonzavod machine industry company agreed contract to deliver more than 100 T-14 Armata tanks, which were used in trials and combat operations, according to the deputy defense minister. 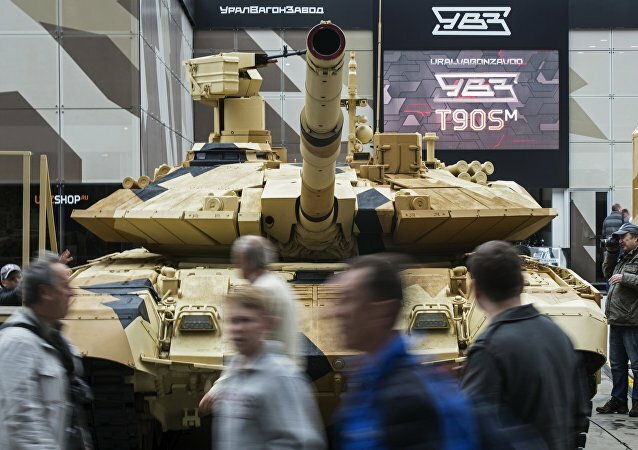 Uralvagonzavod, the maker of Russia’s state-of-the-art Armata tank, will roll out the prototype of powerful excavator at an upcoming industrial expo, RIA Novosti reported citing the Corporation’s website.